Joseph's Estate Wines is a family-owned and family-run winery in Niagara-on-the-Lake with a tradition of quality and excellence. We opened our doors in 1996, but our history began long before that. 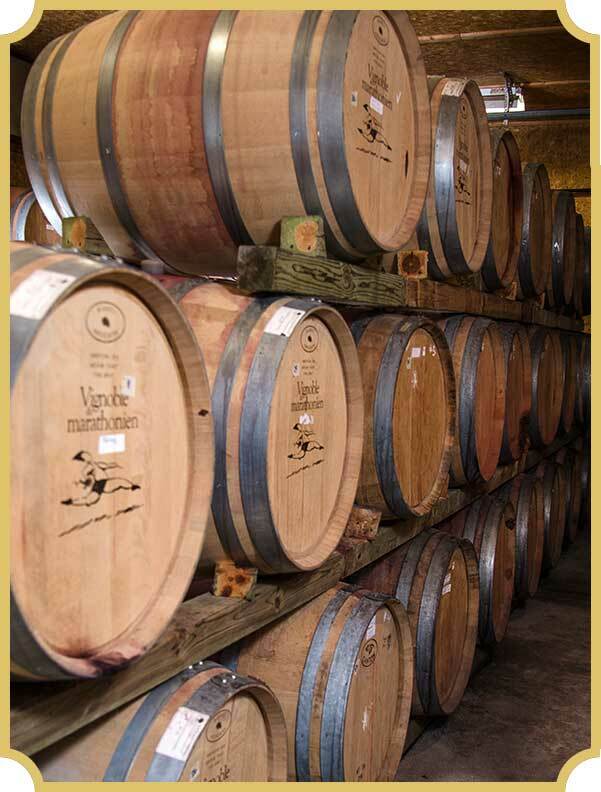 In 2003, the winery expanded with the addition of a new 10,000 square-foot building to house the winemaking operations. With associate winemaker Katherine Reid, Joseph produces a full portfolio of premium VQA red and white varietal wines, Vidal Icewine, unique fruit wines, specialty wines, sherry and port. Inside the retail area, the wine boutique was expanded to include a larger tasting bar for guests. Dr. Joseph Pohorly was one of the first winery owners in Niagara. He founded Newark Winery in the Village of Virgil in 1979, one of the three original cottage wineries that opened in Niagara in the '70s and laid the foundation for the growth of the new Ontario wine industry. Joseph himself was no stranger to wines. Born in Vineland, Ontario, he began life as a farmer's son and learned how to grow grapes and other fruit crops from an early age, gaining an appreciation and knowledge of the land, of our geography and climate, and of the unique characteristics that make this viticultural area special. In 1983, Joseph made the first Icewine for Hillebrand and, in the process, became of the early Canadian Icewine pioneers. By the following year, almost every winery in Niagara was leaving grapes hanging on the vines to create the luscious nectar that would become the darling of the industry.